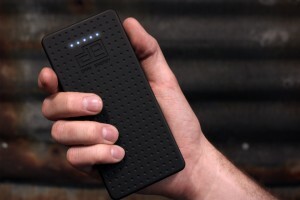 The Dark Energy Reservoir is the ultimate portable device charger. It’s as big as a smartphone and stores enough juice to keep the average smartphone running for an entire week, and it charges as fast as a wall outlet. It can charge two devices at a time and is compatible with any USB charging device. 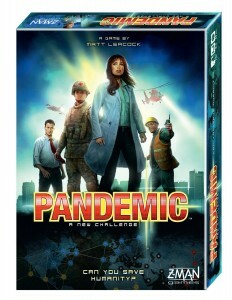 I love playing a great board game with friends, and the award-winning Pandemic is just that. Cooperative board games are rare, and good ones are even rarer, which is why I really like Pandemic–it’s actually great fun, and a nice alternative to the normal “race to beat your friends” experience of other games. Everyone must work together and help devise the overall strategy, and the tension is kept high as you almost always feel like you’re about to lose. If you like to do game nights, pick Pandemic up–it’s a nice addition. 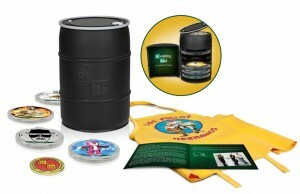 If you don’t watch Breaking Bad, you’re missing out. There’s a reason why it’s universally acclaimed, has 3 Emmys and 4 more nominations. It’s just damn good. One of the best shows of the last several years, in my opinion (and I’m a really picky TV watcher–I rarely make it past the first few episodes of a show before losing interest). But what makes it truly great is the combination of strong plotting (great twists, rising tension, hero-abuse, etc.) and addictively intriguing characterization (think seasons 1 and 2 of Dexter). Thanks to the fantastic writing, no matter how despicable the protagonist becomes, you can’t help but root for him, which is just plain fun. Check out the first episode on Amazon Instant Video and I think you’ll be hooked. 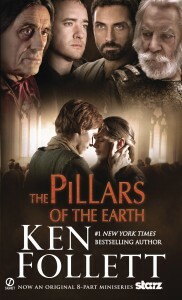 Pillars of the Earth is one of the best pieces of historical fiction I’ve ever read. The story is set in 12th century England and concerns the building of a cathedral in a fictional city, but like Shogun, it offers so much more than a bunch of trite archaic speak and dull historical details. It’s really about the ambitions and conflicts of 5 people during decades of political upheaval, and like Game of Thrones, the characterization is riveting, the plot is beautifully paced, and it delivers that rare visceral experience that just grabs and forces you to keep reading. 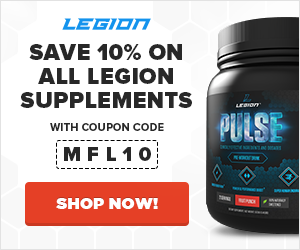 Muscle for Life Success: Dom B.